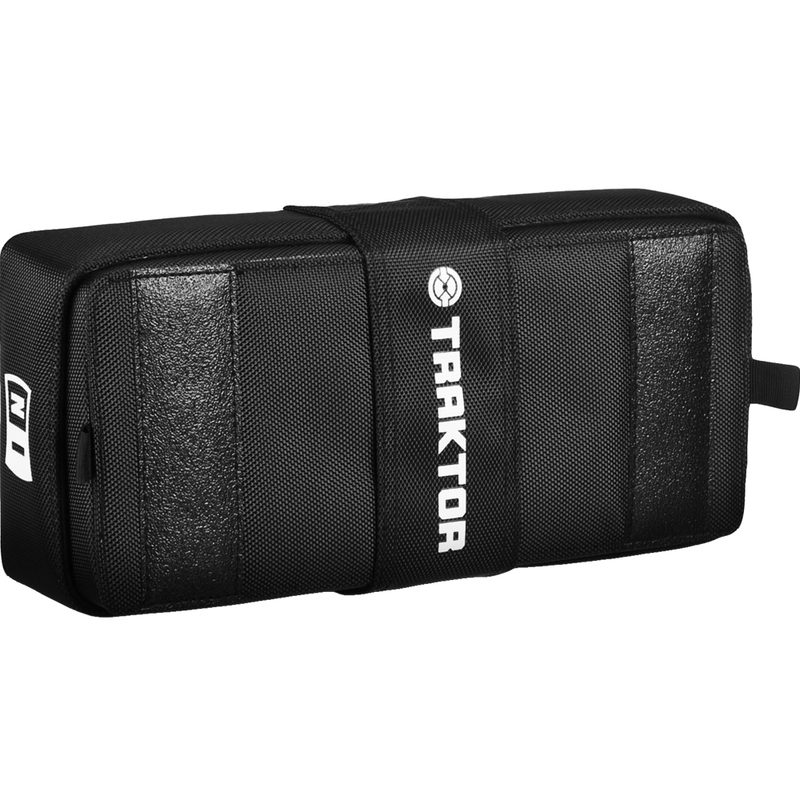 Made from black ballistic Nylon 1680D, the Traktor Kontrol bag offers maximum protection and a stylish look. 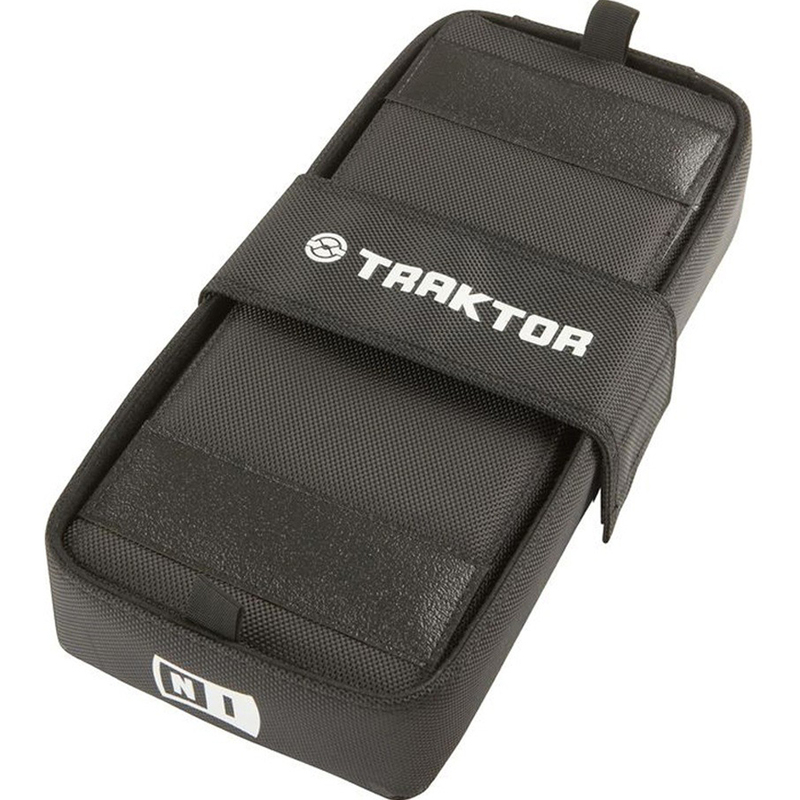 An innovative zipperless design with Velcro strap ensures no scratch marks are left on your controllers. 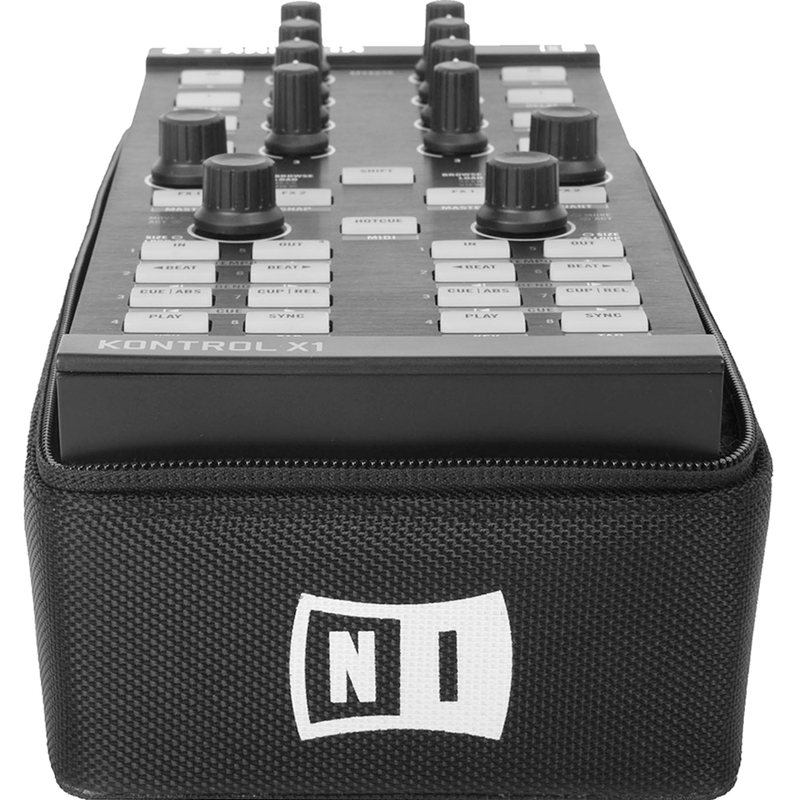 Sturdy on the outside, padded on the inside, the Traktor Kontrol bag is road-ready for your next gig. 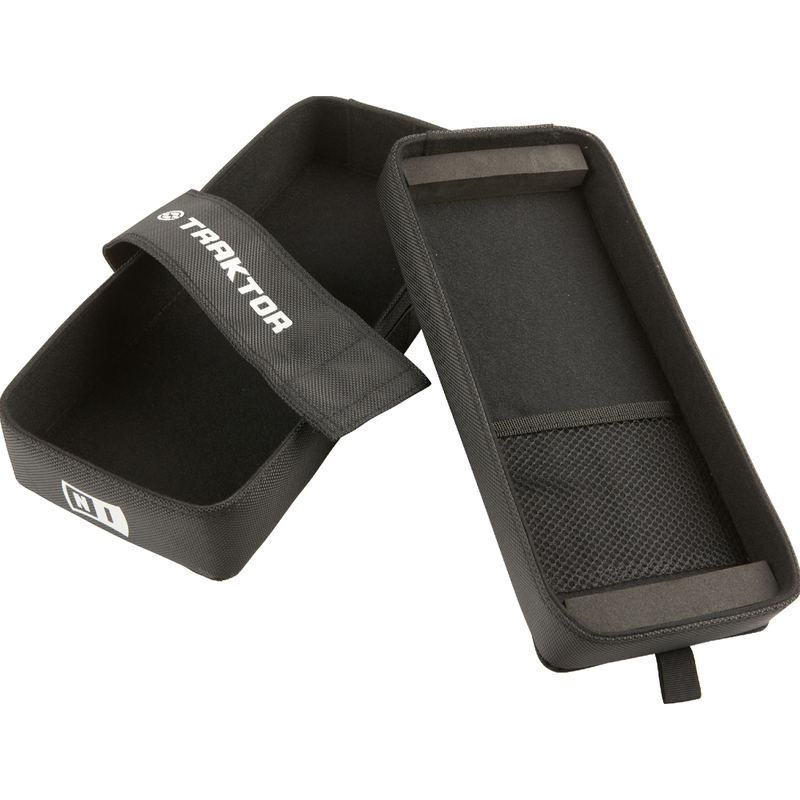 Soft Fleece provides extra comfort and protection for your gear. 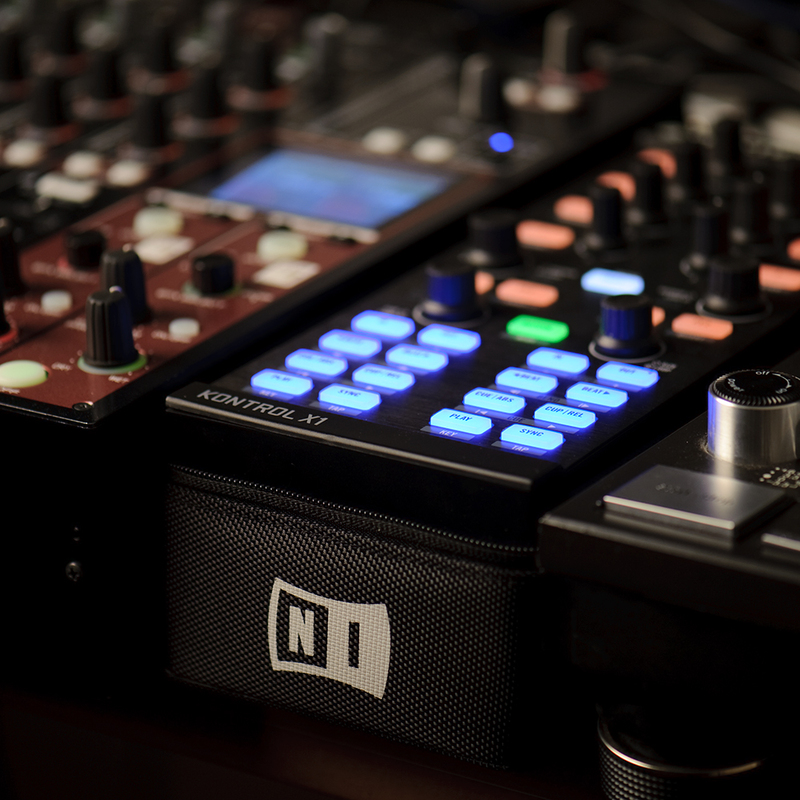 The Traktor DJ Bag also doubles as a stand – elevating the Traktor Kontrol X1, Z1, or F1 to standard mixer height for added comfort.